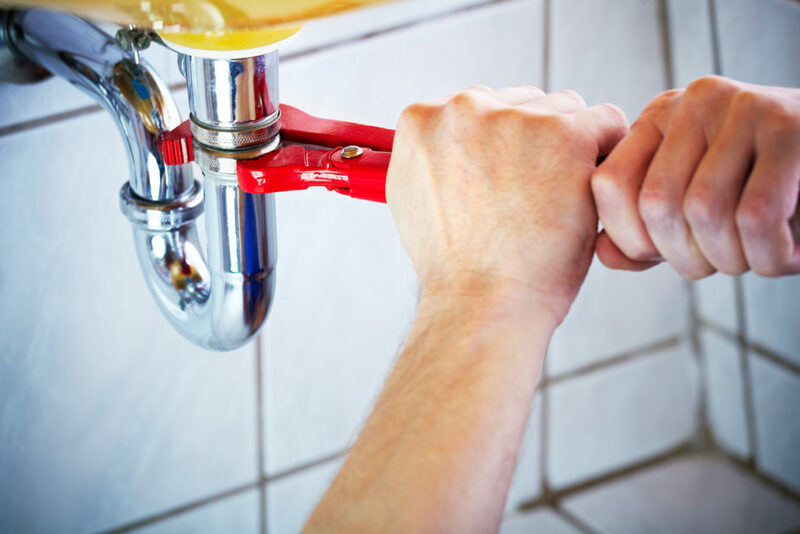 Homeowners who need to install a new plumbing fixture such as a bathroom shower head or kitchen sink faucet should do their homework first to avoid wasting time and money or encountering unexpected problems. It’s easy to think a particular plumbing fixture looks similar in size and shape to what you are already using just by eyeballing it. But take the time to accurately measure the fixture you’re looking to replace. If you can, take it with you when you go shopping so you can compare style, color, and size. Buying quality plumbing fixtures rather than the most economical on the market is a smart investment. Quality brand name fixtures are built to be more durable and will last longer than cheap fixtures that can not only break easily but can also cause extensive water damage that represents an additional expense you didn’t expect. Avoid buying fixtures in a hurry because it pays to shop around. The local big box store may be convenient, but these stores may not offer the best in quality and pricing. Your local plumbing supply store can prove to be a great resource for finding the widest variety of fixtures available from top-name quality brands. Then compare them to the exact same items you can find from online vendors for price and quality. In your search for just the right plumbing fixture, it’s easy to get confused and quickly become overwhelmed by the variety of supplies out there. Take a minute to jot down features of the fixture that are important to you, such as a double rather than single handle on a kitchen faucet, or a shower head that allows you to change the speed of the water pressure being dispensed. Replacing a plumbing fixture offers the perfect time to install a part that can help represent energy savings for your household. Look for fixtures that carry a good Energy Star rating. Features on toilets and faucets such as high efficiency and low flow can help reduce your monthly energy costs. In the final analysis, you can save yourself time and money when replacing plumbing fixtures by relying on Dean’s Professional Plumbing, Heating & Air to get the job done right. We install only quality brand name fixtures built for durability and energy efficiency. Call us today for a no-obligation free estimate.